Enhancing the role of the private sector was the focus of discussions at a forum on September 4 to boost economic growth from 2016-2020. The event, jointly organized by the Party Central Committee’s Economic Commission and the Vietnam Union of Science and Technology Associations, aimed to collect comments on the plan for socio-economic development over the next five years. 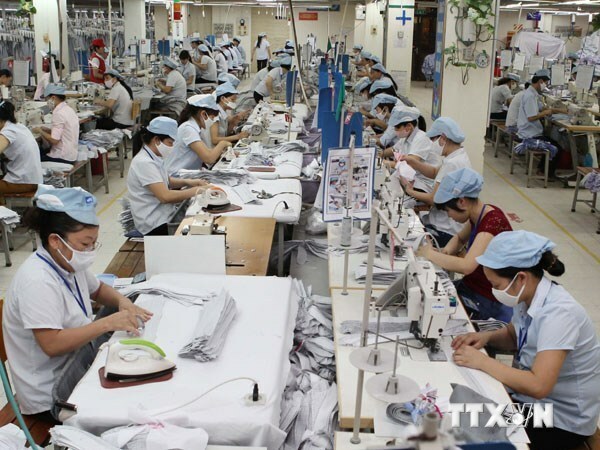 Director of the Vietnam Institute of Economics Tran Dinh Thien said the private sector should be made the main driving force for economic growth. Participants stressed the need for productivity-based approaches to ensure effective and sustainable economic development during international integration. Meanwhile, former Director of the National Economics University Le Du Phong underlined agriculture production and rural development, saying that rural labourers account for 46.8 percent of the total labour force. Investment should be focused on the agricultural sector and rural development in order to ensure breakthroughs in the national economy over the next five years, Phong underscored.